UK’s Food Standards Agency (FSA) has published a proposed new approach to the preparation and service of rare (pink) burgers in food outlets. The increased popularity of burgers served rare has prompted the FSA to look at how businesses can meet this consumer demand while ensuring public health remains protected. 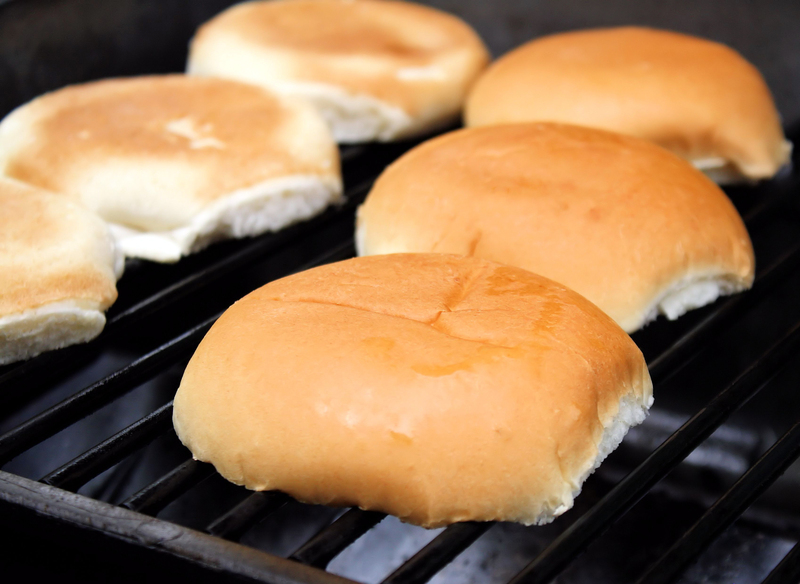 The FSA’s long-standing advice has been that burgers should be cooked thoroughly until they are steaming hot throughout, the juices run clear and there is no pink meat left inside. This is because bugs can be present in the burger and can only be killed by cooking all the way through. However, the FSA recognizes the steadily increasing trend in the preparation and sale of rare gourmet burgers in catering outlets. When the FSA Board meets in September 2015, they will consider the range of controls businesses should take into account when they are considering serving rare burgers. These controls should be in place throughout the supply chain and businesses will need to demonstrate to their local authority officer that the food safety procedures which they implement are appropriate. – Providing consumer advice on menus regarding the additional risk from burgers that are not thoroughly cooked. The proposals are subject to approval by the FSA Board at its next meeting on September 9, 2015. Following the Board decision, the FSA will work closely with local authorities and the food industry to assess whether there is a need for further guidance in this area.